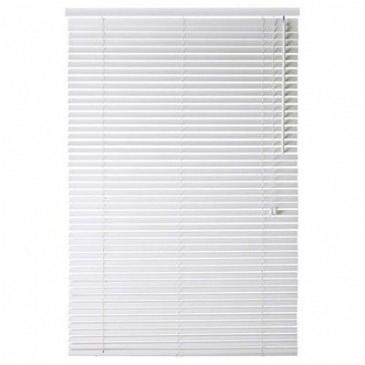 The Dometic mesh cab window blind system is the smart and easy way to block out light and offer privacy. Very sensibly priced and easy to fit. 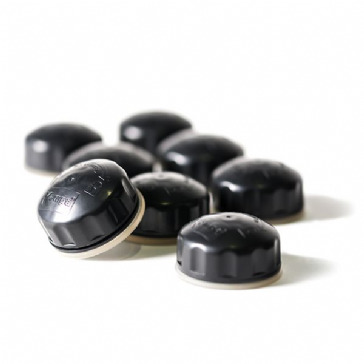 Suitable for the X250 Ducato / Boxer / Jumper from 2006 onwards. 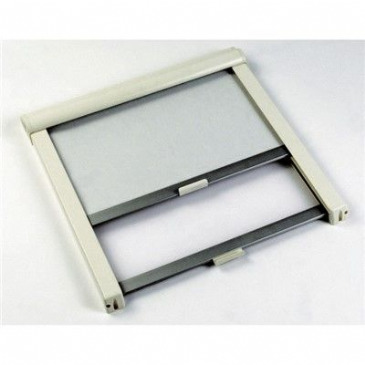 The Thermo mat Exterior screen is a quality exterior screen produced to a very high standard. 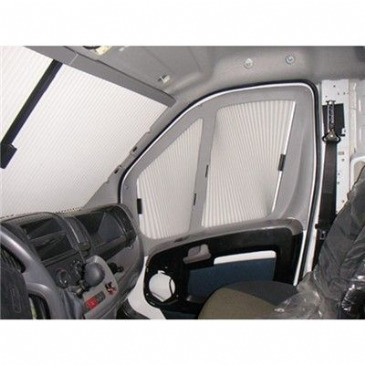 The Thermo mat is a 1 layer screen composed of 5mm thick PVC fabric with a PVC foam coating on the underside, it has both Thermal properties and allows the user to unfasten the front part of the blind allowing light in to the vehicle. 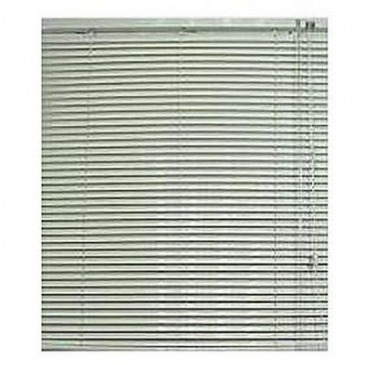 Custom made blinds made in multiple layers - suction mounted. 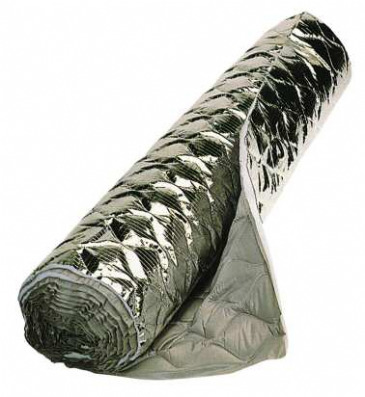 Keeps heat in during cold weather and reflects sunlight to keep cool during summer. 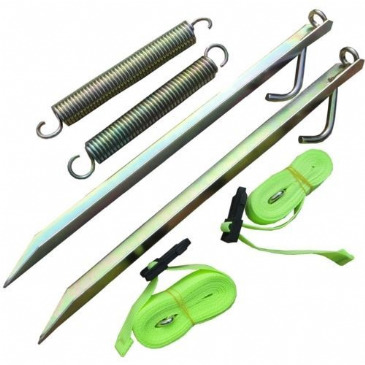 Awning tie down kit for securing your caravan and motorhome awnings in windy conditions. The Kampa Drive Away Kit 6 - 4mm is ideal for Campervans or Motorhomes with an already attached wind-up awning, such as a Fiamma or Omnistor. The Kampa Drive Away Kit 6 - 6mm is used to fit to a C rail or other fitted rails on Campervans or Motorhomes with a 6mm channel. 3 x 1m piece. 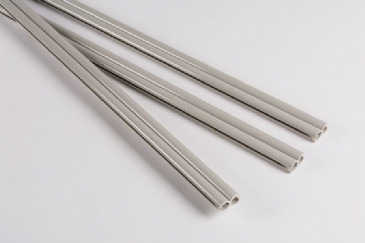 To suit 6mm beading. 3 metre total length. Colour: Grey. 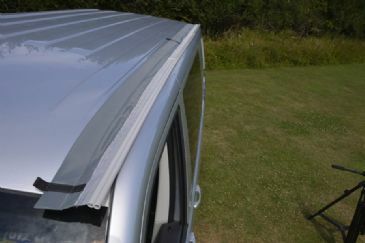 An ingenious way of attaching the rear wall of your awning to your caravan, most Kampa AIR awnings come Limpet™ Fix Ready. 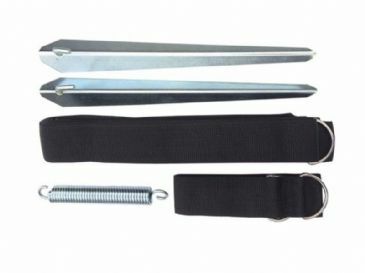 Simply attack the Limpet™ through the pre-cut holes in the rear of the awning and fasten to a smooth caravan or motorhome surface. 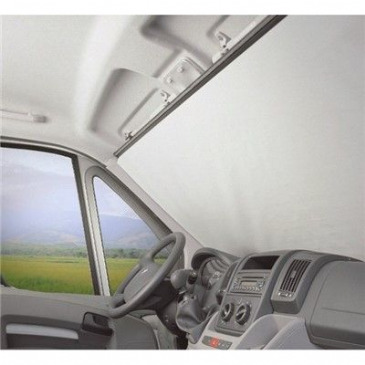 Drive-away kits offer a secure way to attach your awning to your vehicle whilst still allowing you to easily drive away. 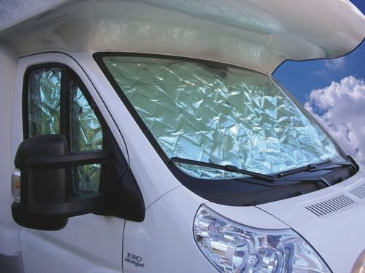 Large windscreens and side windows offer beautiful views from your motorhome, but they also don't let prying eyes see inside. The stylish blind system from Remis. 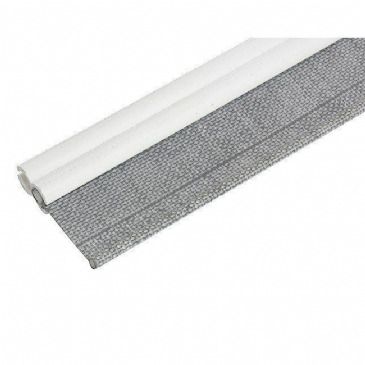 Remifront / Sides give you privacy, isolation and protection against the build up of heat with simple handling. Ford Transit 2014 on sides Remi IV Pair. The stylish blind system from Remis. 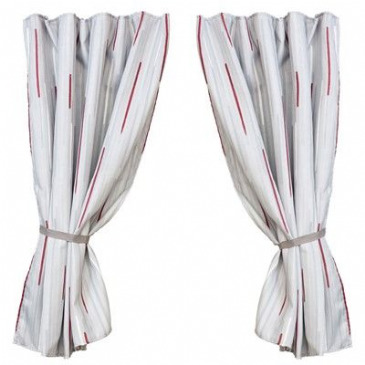 Remifront / Sides give you privacy, isolation and protection against the build up of heat with simple handling. 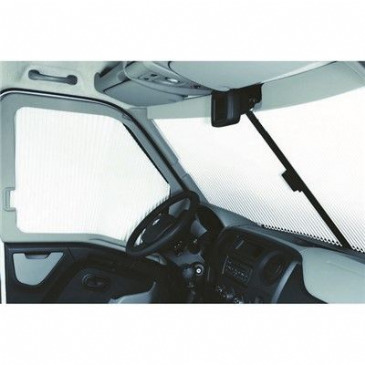 Remis Remiflair Caravan, Campervan or Motorhome blind with sunscreen and flyscreen in a slimline cassette. Aluminium coated sunscreen/night screen for blackout and privacy. 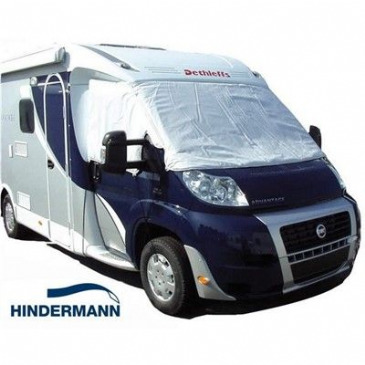 Privacy and sun protection - Large windscreens and side windows offer beautiful views from your motorhome, but they also don't let prying eyes see inside. And when the sun is shining through those large windows, the interior quickly heats up. 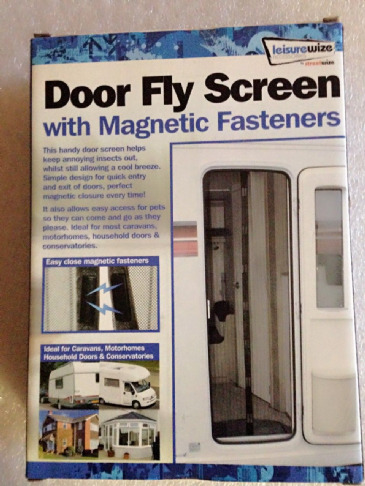 Large windscreens and side windows offer beautiful views from your motorhome, but they also let prying eyes see inside. And when the sun is shining through those large windows, the interior quickly heats up. 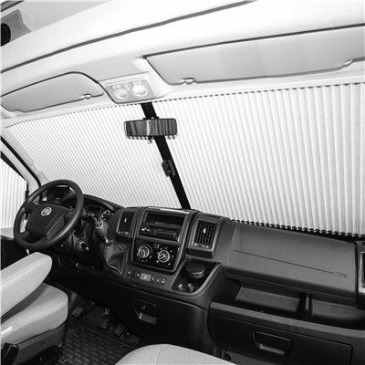 Stylish and easy to use and install, the Remifront Tailored Blind System from Remis gives you privacy and comfort in your vehicle. 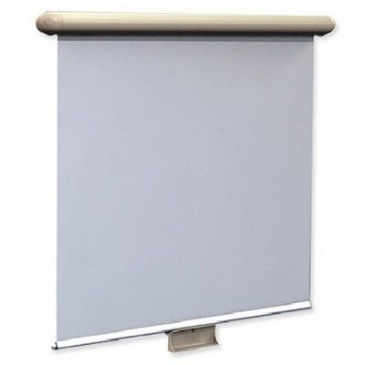 The stylish blind system from Remis. 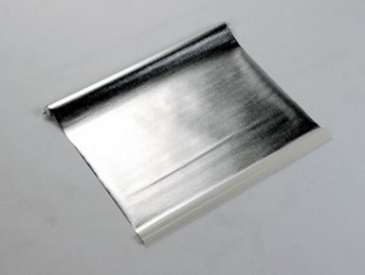 Remifront gives you privacy, isolation and protection against the build up of heat with simple handling. 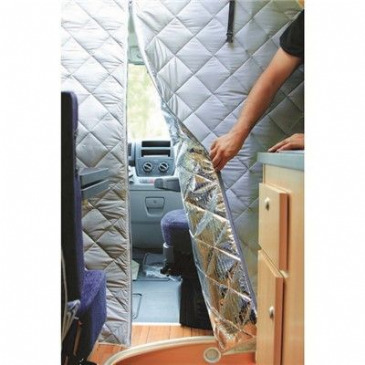 Remis Take 'N' Trim caravan, campervan blind. 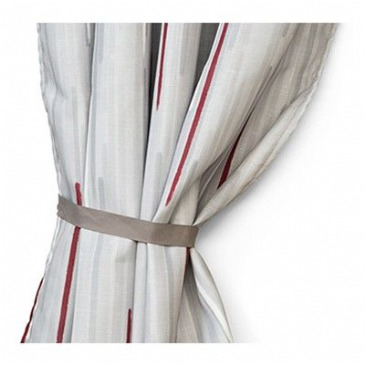 Measure your window, take the larger size and then trim. Simple instructions, mounting brackets and screws included. Available in various sizes. 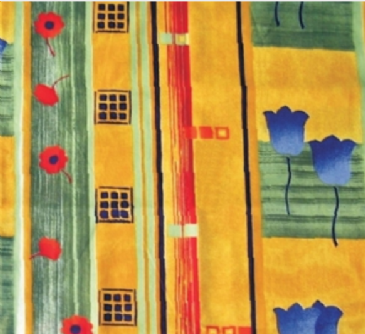 Sold per metre and priced per metre. The roll is 1.6 metres wide.